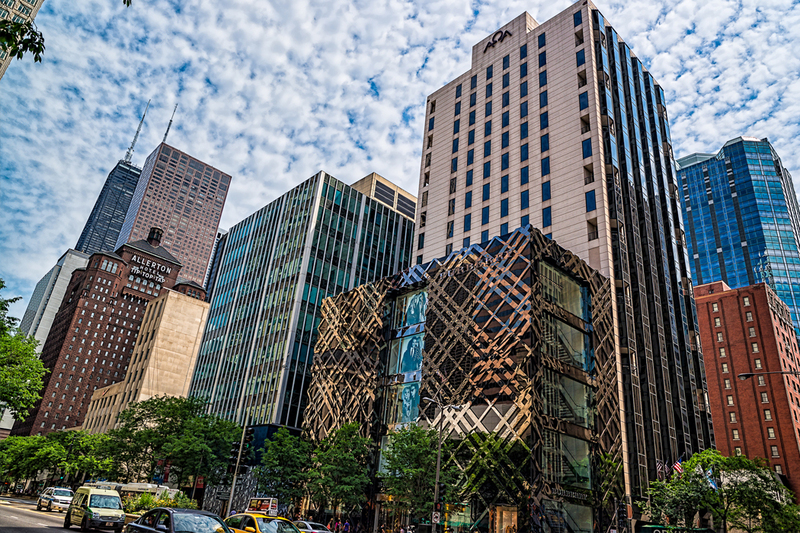 If you’re planning a weekend getaway, you may want to consider a trip to Chicago and hanging out around the Magnificent Mile, also known as North Michigan Ave. It’s practically a quick jaunt away with a direct flight under 3 hours and flights averaging under $300 round trip from Houston. After arrival a 30 min cab ride to your hotel, near and around the magnificent mile is where I’d highly suggest to stay. 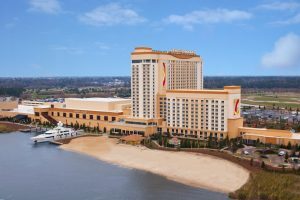 With over 60 hotels in the vicinity there’s bound to be one that’s perfect for you, from the Waldorf Astoria, the Ritz-Carlton, and Conrad Hotel. 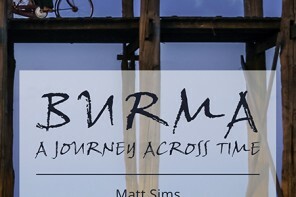 Each of these are walking distances from a weekend full of shopping, site-seeing, and dining. There is an expansive range of shops from All Saints Spitalfields, Neiman Marcus, Topshop, and Louis Vuitton within a mere blocks from each other, as well as 3 buildings full of 40+ shops each for convenience, and bad weather. 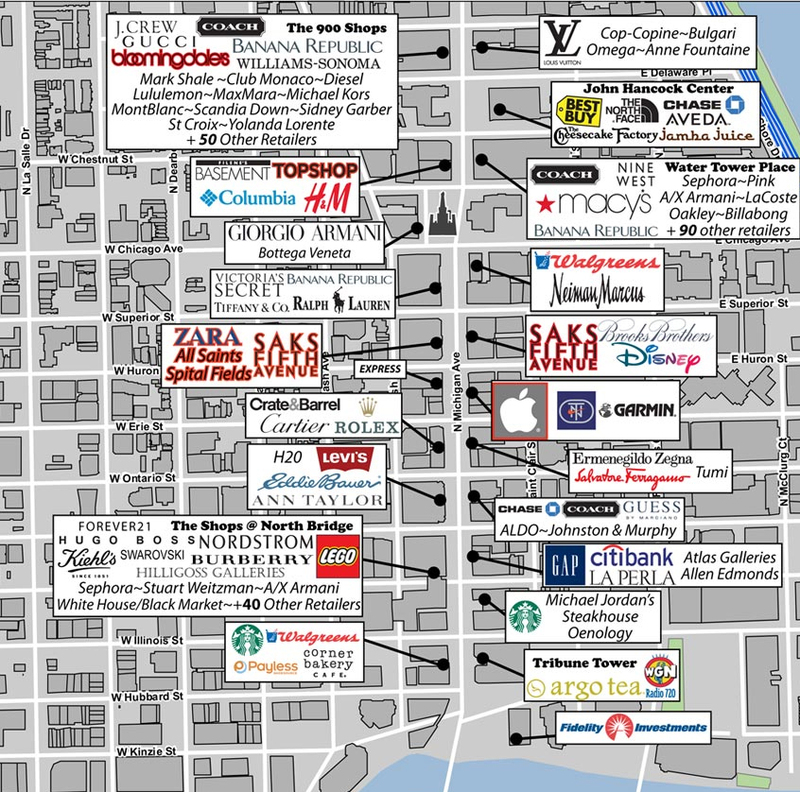 You can find a complete list of shops in the area here. 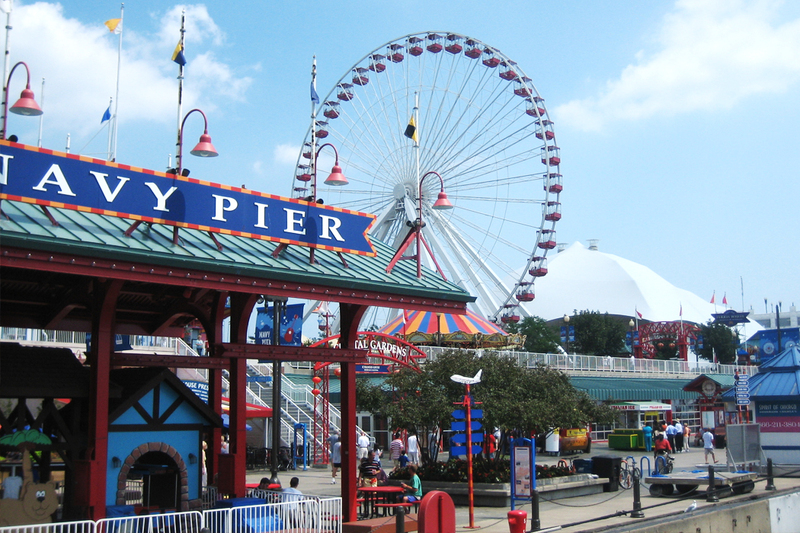 Beyond shopping, there’s Millennium Park with its infamous Cloud Gate structure on the other side of the river, and just a bit further away is the Navy Pier. 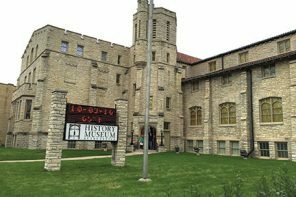 If you happen to make it to Chicago in the warmer temperature months, you’re bound to see festivals, concerts and tons of children playing around the park. Likewise at the Navy Pier as well. 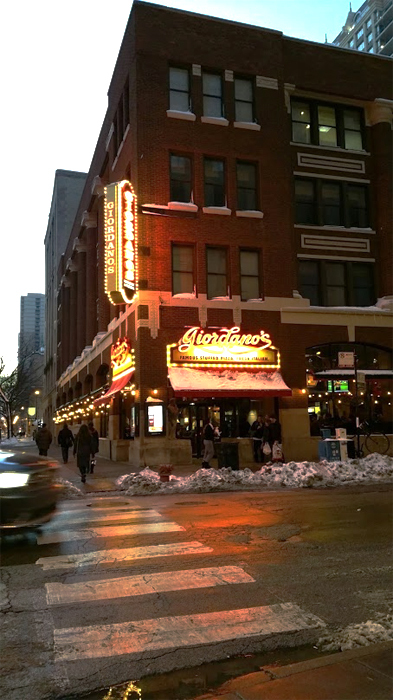 Finally you will find it hard to starve while on the Magnificent Mile, there are plenty of eateries around from local must haves to fine dining. 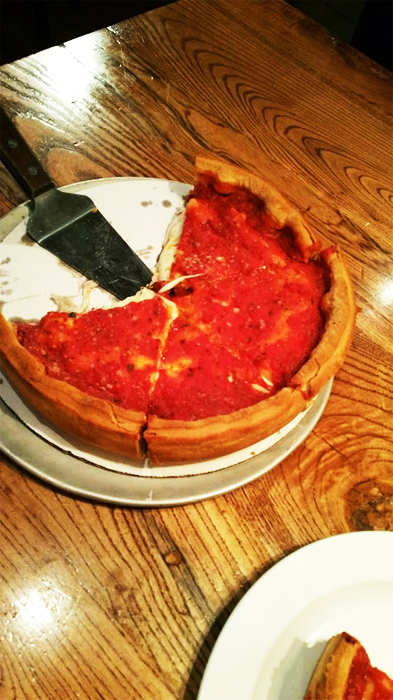 One must try is Chicago deep dish pizza, which you can grab at either Giordano’s or Gino’s East which happen to be both very close to each other. 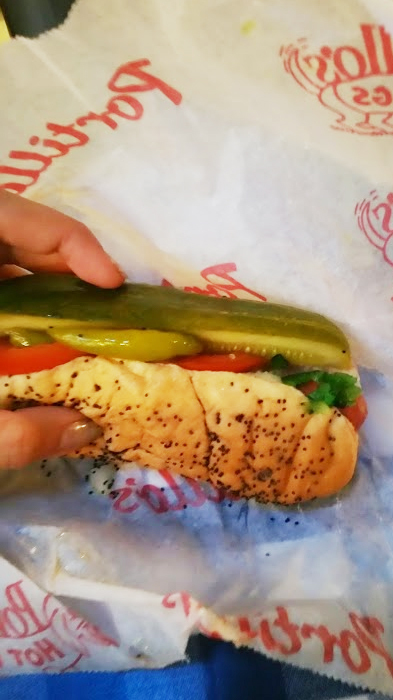 You should also grab a Chicago style hot dog at a Portillo’s a little bit further away. 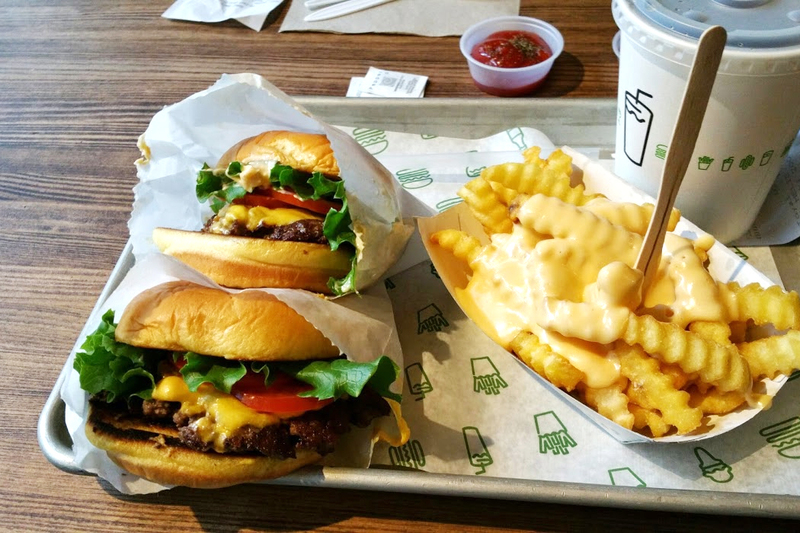 There’s also the newly opened Shake Shack, that’s worth a taste and right across the street from Eataly. 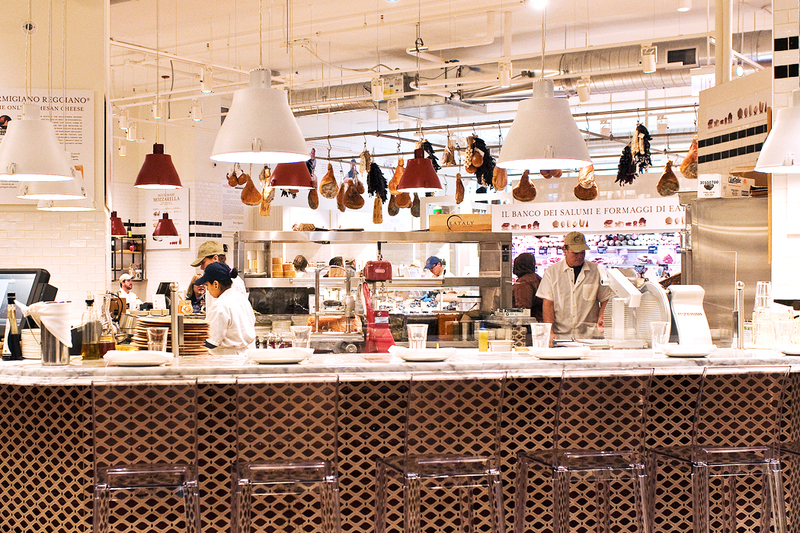 Eataly is a must stop for coffee, some wine and cheese, a full on meal, or just for some shopping. 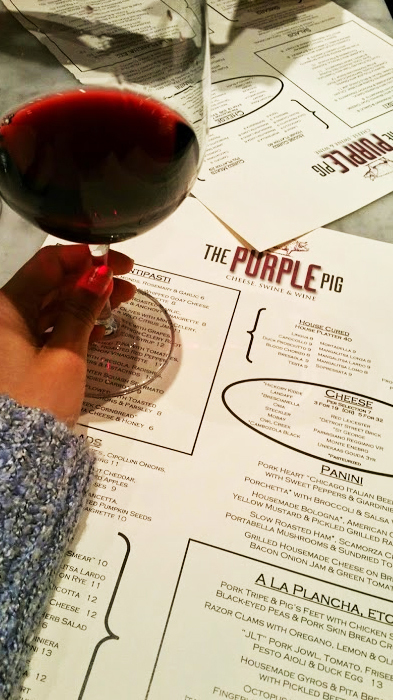 And my last recommendation after a long day of shopping is to wind down at The Purple Pig, but try to head there early, there will most definitely be a wait. This small wine bar totes adventurous small plates and house cured meats that are all delectable. 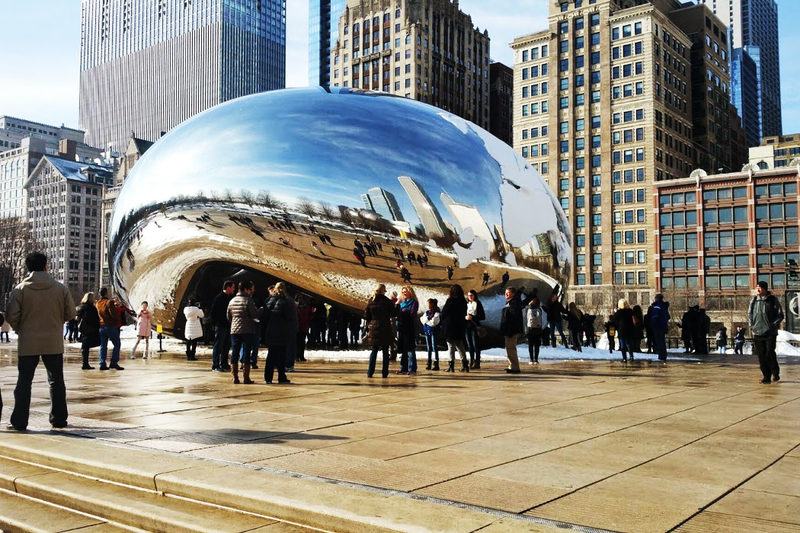 Chicago has many great sites to see, but if you’ve only got yourself a weekend to getaway, the Magnificent Mile area has more than enough to keep you entertained. 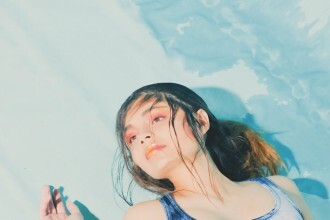 Editor-in-Chief for Yellow Magazine, founder of style blog wewearthings - and overall lover of food, travel, and fashion.